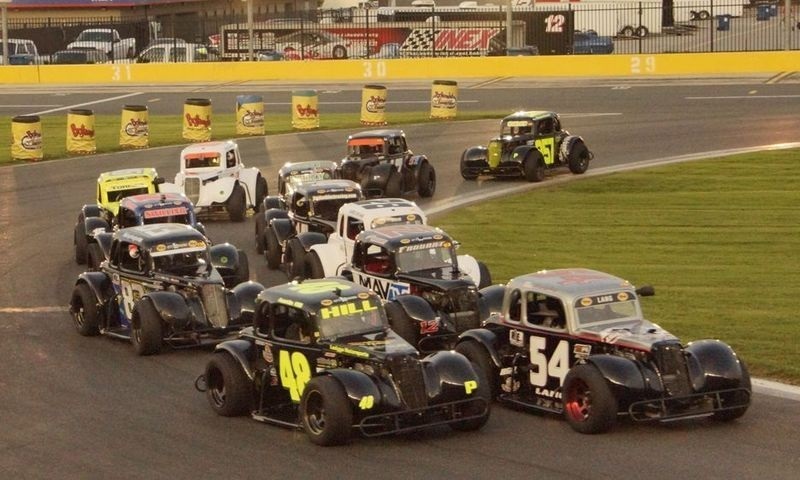 MOORESVILLE, N.C. — Race Chaser Online’s Motorsports Madness radio show returns one final time this summer to Charlotte Motor Speedway, previewing champion’s night for the 24th annual Bojangles’ Summer Shootout as well as talking to the winners from round nine. The two-hour national radio show airs every Monday night at 7 p.m. ET, exclusively on the Performance Motorsports Network. Race Chaser Online analysts Jacob Seelman, Tom Baker, James Pike and Rence Brown will return to the Roundtable to talk up the favorites for the title belts, as well as discuss Kyle Busch’s breakthrough Cup win at Pocono Raceway and the end of his year-long winless drought; Christopher Bell’s late-race run to win his fourth NASCAR Camping World Truck Series race; Ryan Preece’s dream-weaving win at Iowa and much more! In addition, other topics of discussion will include Josef Newgarden’s second-straight Verizon IndyCar Series win in a rout at Mid-Ohio Sports Car Course; Sebastian Vettel’s smashing performance at the Hungarian Grand Prix; and J.R. Todd’s breakthrough Funny Car win at Sonoma Raceway! As always, discussion from all around the racing spectrum is possible on the fastest motorsports show on the web, including the IMSA WeatherTech SportsCar Championship, Red Bull Global Rallycross, super late models, tour-type modifieds, supermodifieds and more!